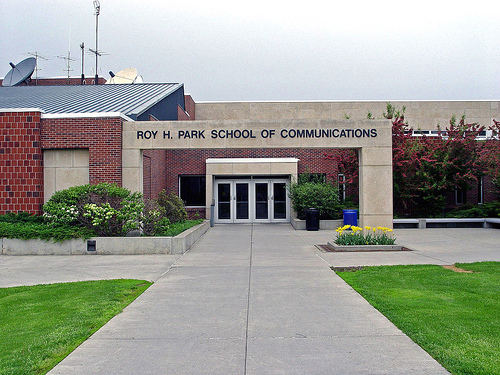 Ithaca College’s PRSSA chapter is housed in the Roy H. Park School of Communications in Ithaca, New York. We are happy to be one of the 300 collegiate chapters across the United States who are focused on refining their communication skills and forging their career paths. Our chapter is comprised of driven individuals who seek to become professionals and advance their public relations careers early on. As an organization, we are motivated to not only carry out the PRSSA mission, but to also empower our members via professional development, personal brand management and philanthropic enterprise. 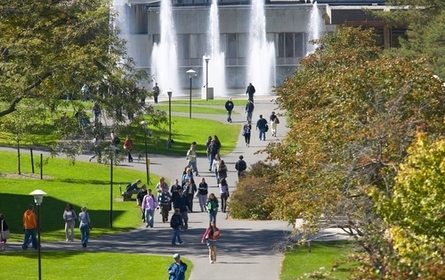 To serve our members by enhancing their knowledge of public relations and providing access to professional development opportunities; to serve the public relations profession by helping to develop highly qualified, well-prepared professionals.